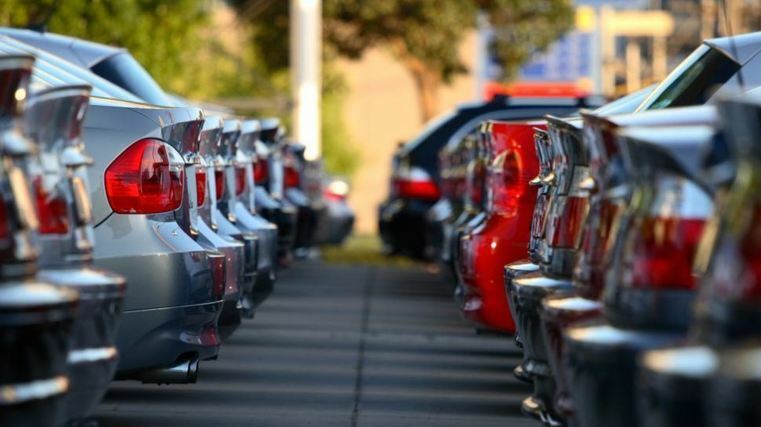 There are 96 less registered motor vehicle traders than the same time last year, according to figures released by the Motor Vehicle Traders Register. 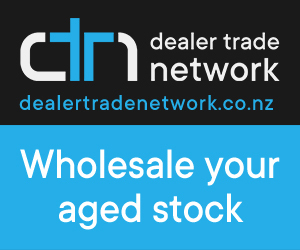 The number of dealers in New Zealand fell to 3,413 at the end of January - a decrease of 96 motor vehicle traders on January 2018 and a drop of six traders since December 2018. The number of registered traders peaked in November 2017 when 3,536 were registered since then numbers have been steadily dropping. The MVTR holds essential information about registered traders and their business. It is operated by Trading Standards, a business unit of the Ministry of Business, Innovation and Employment.